Our bright and airy private and semi-private accommodations are beautifully appointed and well-furnished. 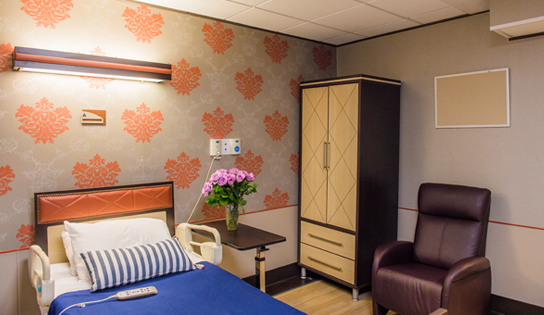 Upon admission, every patient is greeted with a welcome gift from Concierge Services. At the Riverside Premier Rehabilitation and Healing Center, we are intent that you appreciate the very same elements that you also enjoyed at home.